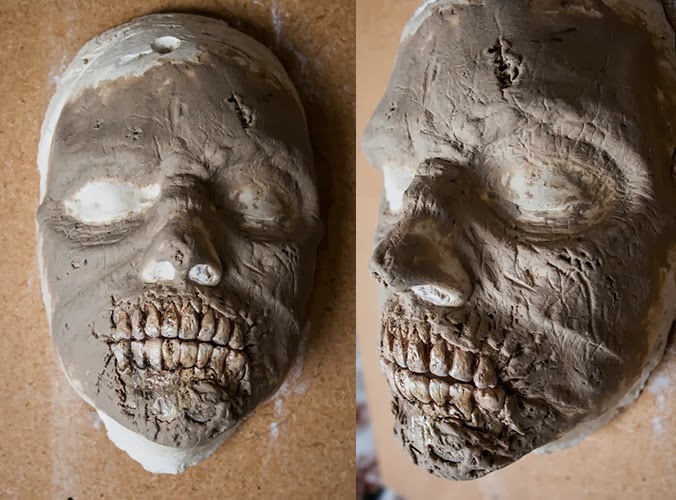 Ekron Studio: Want to learn to create an awesome zombiemask? Want to learn to create an awesome zombiemask? 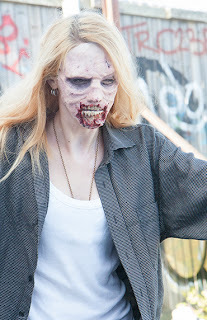 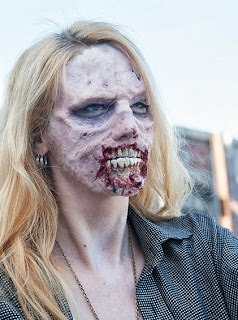 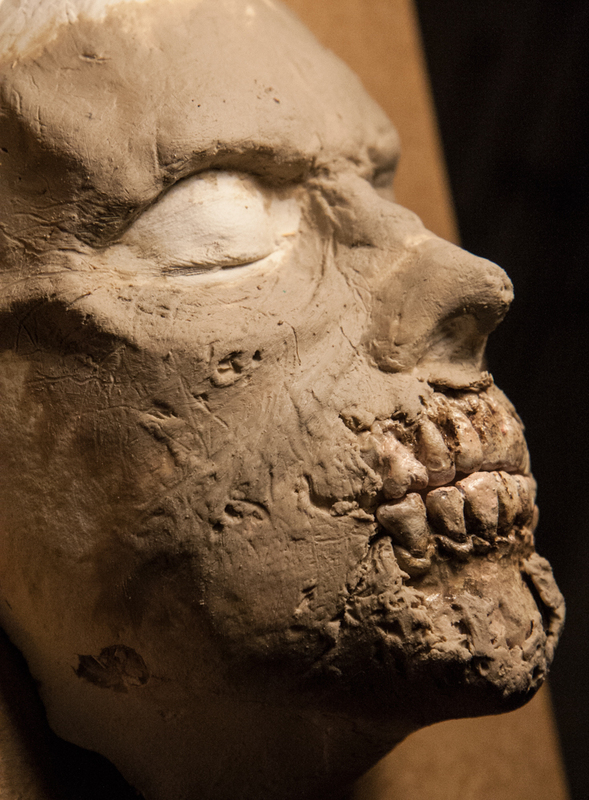 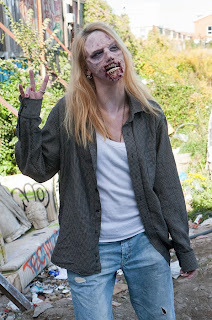 One example of a zombie sculpt for a silicone prosthetic you can learn at Gerilla Filmschool! Want to learn how to create awesome wounds?